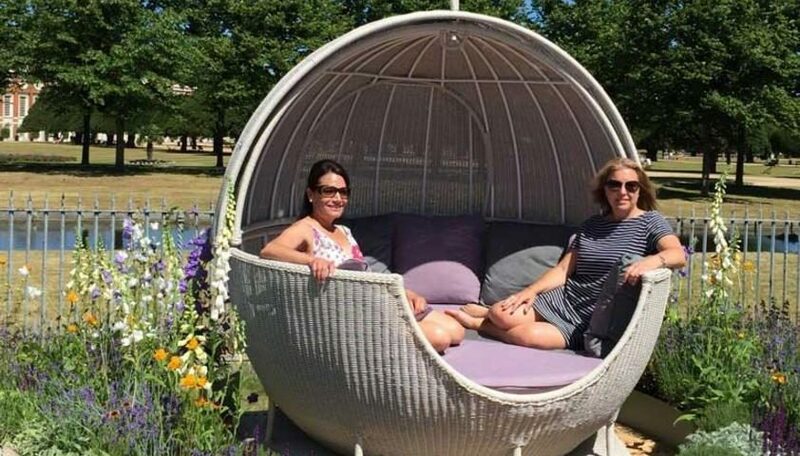 The first of our featured businesses is The Garden Furniture Centre Specialise in the sale of Teak and Rattan Furniture for both inside and outside the home. They have a massive unit at Yew Tree Farm that displays a selection of products from their online catalog. 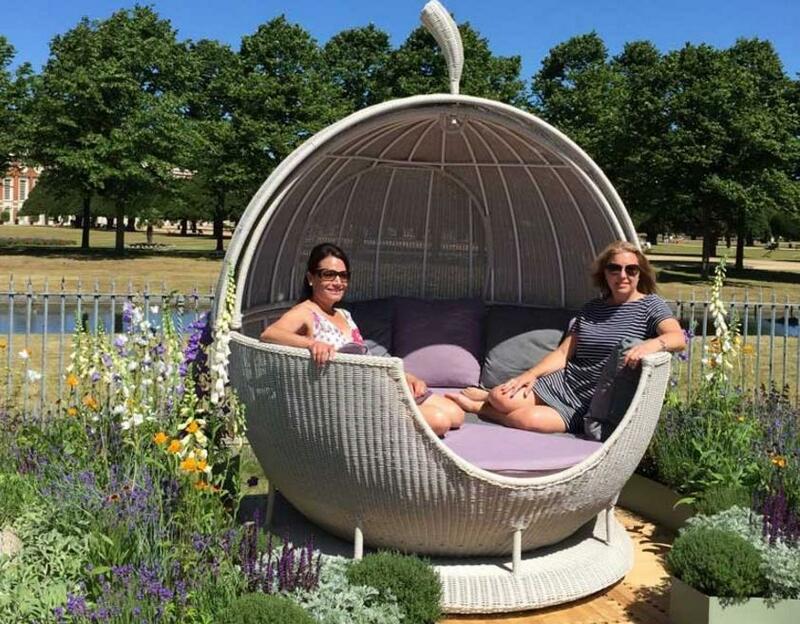 Look out for the funky Garden Ornaments and Luxury Gazeboes. Many of their items of Reclaimed Teak Furniture are stunning and are considered 20th-century antiques. See their website HERE. Or call them on 01564 793652.